We are addicted to excellence. 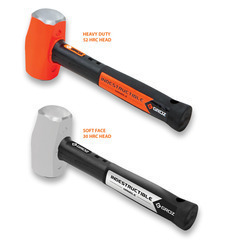 We work with men & metal to engineer tools. We are young and we carry in us passion, desire & commitment to excel. 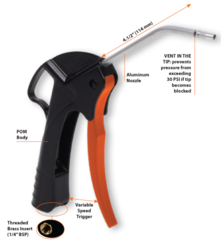 As a technology leader we specialise in design, manufacture & marketing of a vast range of tools & equipment, Driven by a strong value system, state of the art manufacturing facilities & an enthusiastic team of men & women, we are focused to position Groz as a premier Global enterprise. 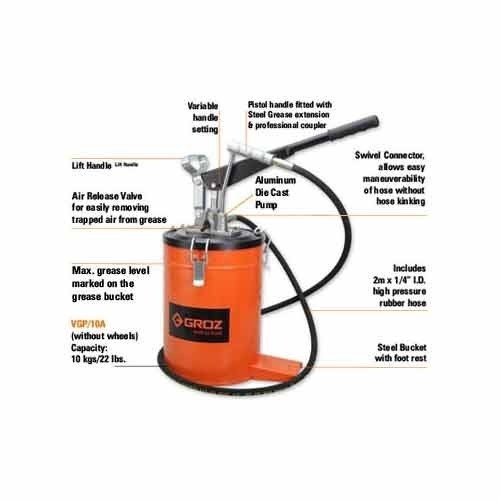 We are amongst the most prominent traders and suppliers of a comprehensive assortment of Groz Grease Pumps.High-Pressure Portable Grease Pump for quick effortless greasing in everyday lubrication such as greasing of excavators & other earth moving equipment, agricultural equipment, automotive etc. 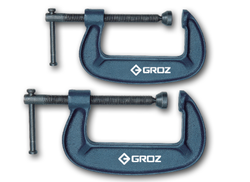 GROZ TOOLS is one of the most reputed name in the Indian Tooling Industry. 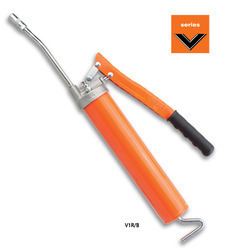 We are engaged in offering wide range of GROZ tools. 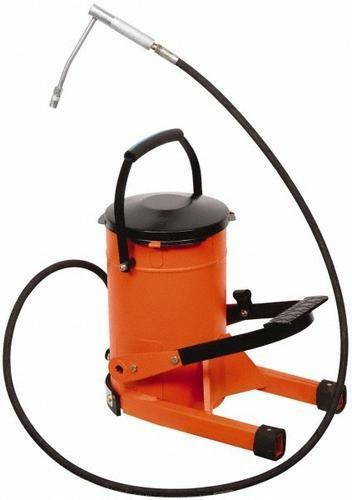 Known as one of the leading companies, we are also engaged in offering a wide range of Groz Oiling Equipments. 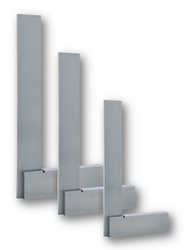 An excellent range of general purpose steel squares Whilst ideal for everyday workshop use. 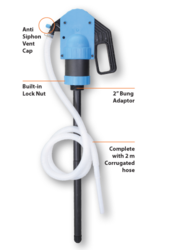 We are instrumental in providing our clients a prolific range of Groz Diaphragm / Bilge Pump. 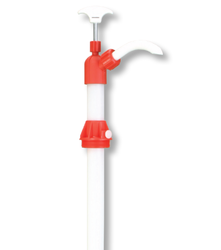 We are one of the leading and supplier of Groz Ezee Flow Pump. 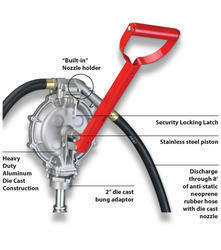 Complete with a choice of 6" (150 mm) steel extension or 12" (300 mm) flexible hose & standard 4 jaw coupler with ball check. 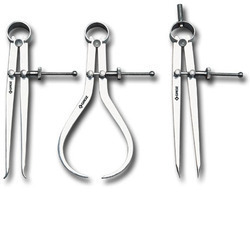 Calipers are one of the oldest type of comparison measuring tools. 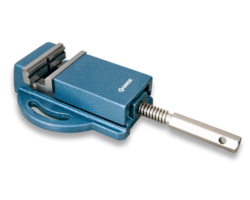 These are designed for taking comparative measurements and transferring the dimensions to a micrometer, precision rule etc. 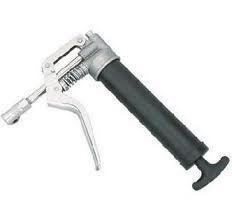 We are instrumental in providing our clients a comprehensive range of Groz Angular Machine Vices. 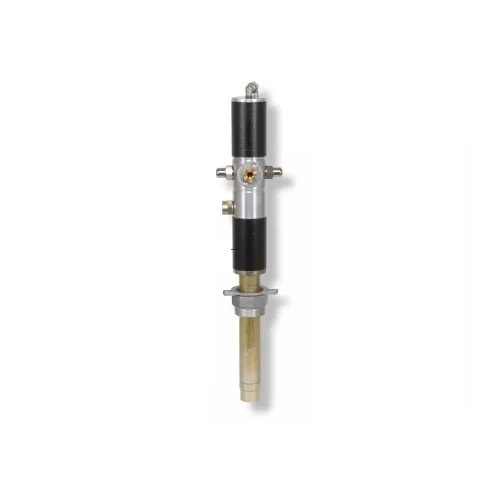 We are indulged in presenting a wide range of Groz Drill Press Vices Heavy Duty to the clients. 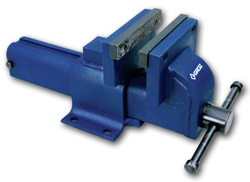 Our firm offers a qualitative range of Groz Engineers Steel Bench Vice. 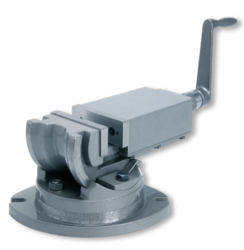 We offer a comprehensive range of Groz 3 Way Tilting Vices. 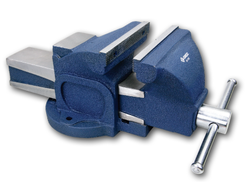 The Milling Machine Vice is one of the most popular vices used in workshops, machine shops and shop floor. 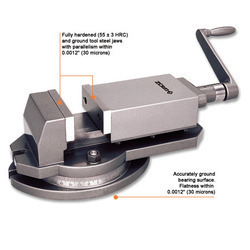 Apart from use in milling operations, it also finds application in jig boring, grinding and shaping jobs. 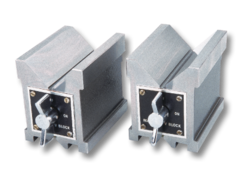 We offer a wide range of Groz Sine Vices Super Precision available as screwless or with screw. 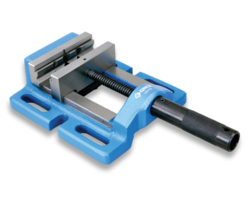 We are engaged in offering our clients Groz Milling Machine Vice Fixed Base,manufactured from close grained hi-tensile seasoned cast iron, the vice body has a premium polychrommatic finish which is scratch and rust proof. 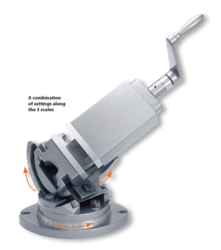 Our business has positively expanded its trade in this market due to our presented supreme quality of Groz Drill Press Vices Precision. 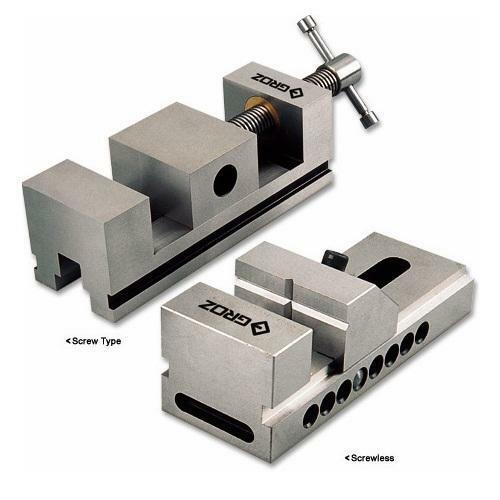 We offer to our clients, a wide range of Groz Professional Mechanics Vice Bench Vice. 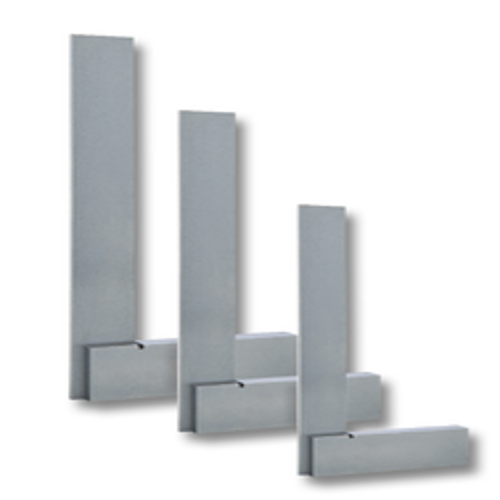 Tool Steel jaws hardened to 45 ± 5 HRC. 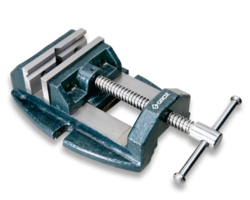 The Groz 13D Series G clamps are by far the most superior and popular amongst various G clamps of this category. 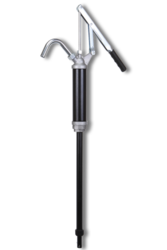 Manufactured from SG iron with a tensile strength of over 60,000 PSI these are guaranteed unbreakable under normal usage. 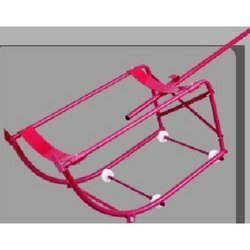 With the sincere effort of expert professionals, we are leading entity in trading a wide range of Groz Drum Cradle. 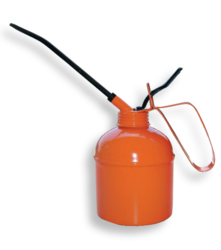 The company has emerged as a reliable Supplier of Groz Fuel Equipments Pumps. 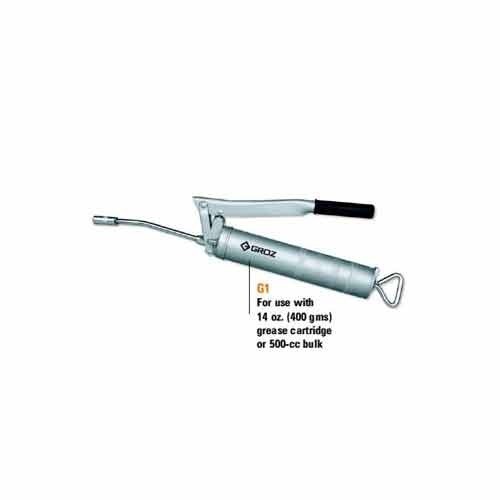 Owing to our experience and knowledge in this domain, we are engaged in offering a wide assortment of Groz Greasing Equipments Grease Gun. 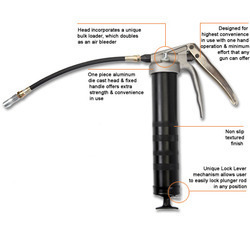 Banking on our quality oriented professionals, we are offeringGroz Lever Action Barrel Pump to our clients. 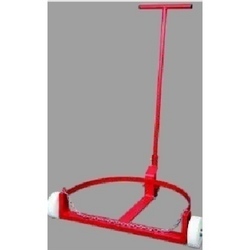 We offer wide range ofGroz Low Profile Drum Trolley. Standard Number stamps come in a plastic case with the exception of ½” (12 mm) which is packed to a metal case. 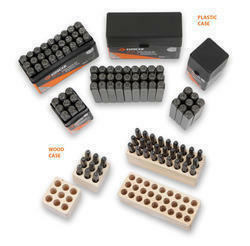 Letter stamps come in a plastic case with the exception of 3/8” ( 10 mm) & ½” (12 mm) which are packed to a metal case. Both Number & Letter Stamp Ses are also available in a traditional wood case. 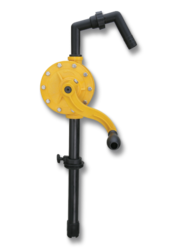 We are counted among the most distinguished organizations engaged in supplying Groz Oiling Measuring Pump. 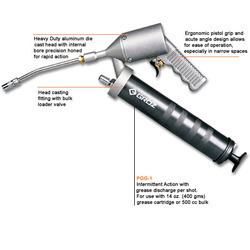 Our firm is engaged in offering a wide assortment of Groz Pistol Grease Gun. 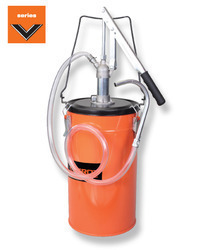 With the help of our technical experts, we are able to design and offer an excellent range of hi-end Oil Dispensers. 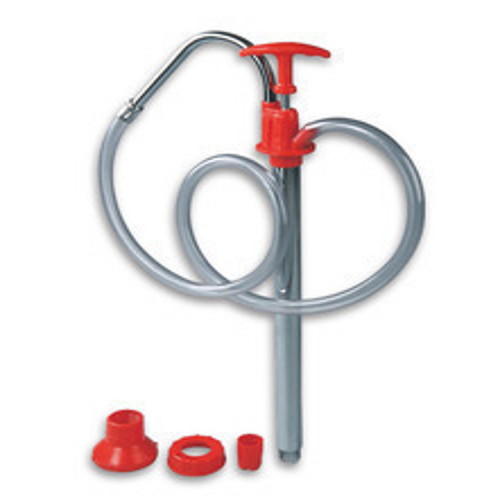 Rotary barrel pump is a unique design hand pump to use for dispensing non corrosive liquids of any viscosity such as fuel oils, lubricating oil etc. 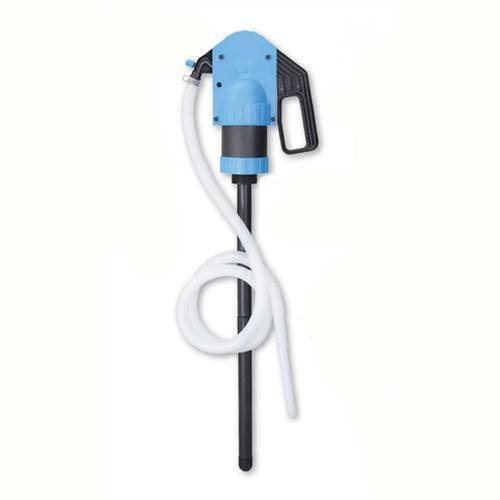 We feel proud to introduce ourselves as the leading organization in the domain, engaged in offering an excellent quality Groz Rotary Chemical Pump. 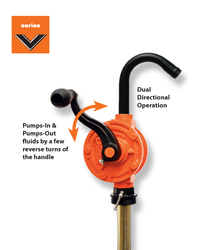 We introduce ourselves as eminent suppliers of Groz V Series Bucket Oil Pump.